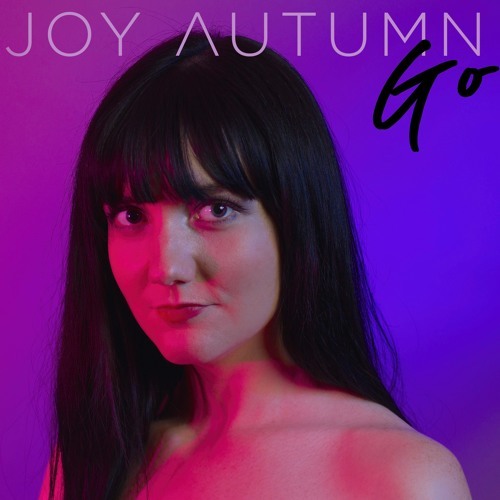 Home / brand new / Joy Autumn / música / Joy Autumn Unveils Introspective New Single "Go"
Joy Autumn Unveils Introspective New Single "Go"
L.A.-based alternative-pop singer/songwriter Joy Autumn has unveiled an introspective new single called Go. This song sounds like it's something out of this world. Joy's vocals convey so much vulnerability and emotion. The song is about loving someone so mich but having to tell them to go away. Go is packed with cinematic harmonies and stunning strings putting Joy's breathtaking vocals on centre stage, flowing effortlessly throughout the atmospheric melody. This song reminds me a lot of Imogen Heap and Regina Spektor. Stream it below! The hardest thing you can possibly do is walk away from someone that you viscerally love and feel is a part of you. In that moment, I realized that I had to pick my own well-being, even though the distorted reality is that I perhaps loved this person even more than I did myself. Go is taken from Joy Autumn's upcoming EP, Midnight.